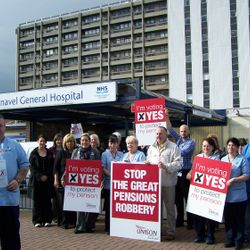 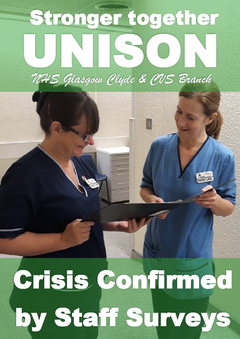 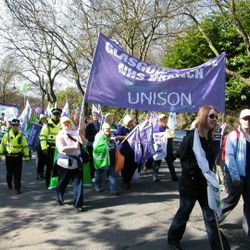 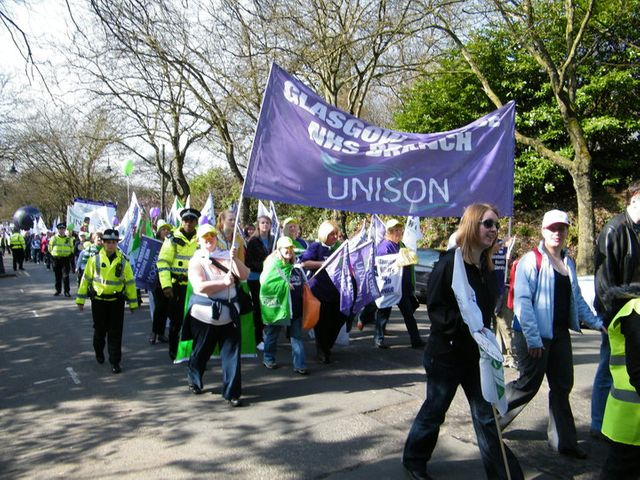 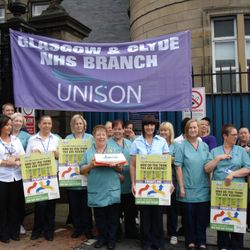 UNISON Glasgow Clyde and CVS Branch is the biggest union branch in the UK. 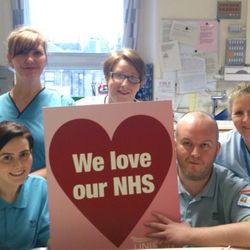 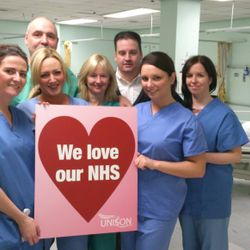 We are proud to represent over 18,000 members, who work in health care across the NHS, Community or Voluntary sector. 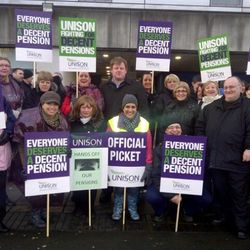 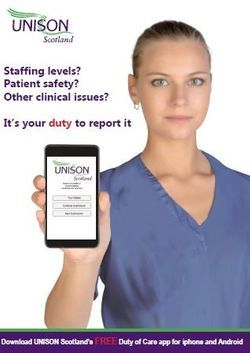 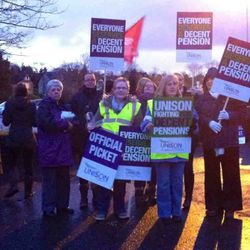 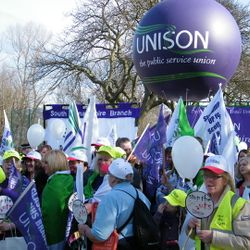 The branch has an extensive group of lay activists who help provide support and assistance to our members, with professional back up from specialist UNISON staff as and when required. 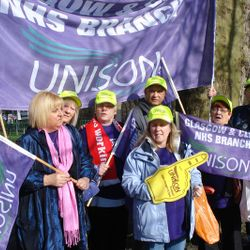 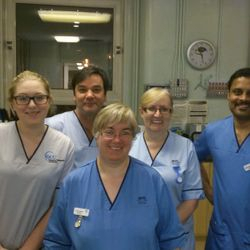 To ensure that members are looked after, the branch employs full and part time staff who take care of branch administration and are the front line contact for members. 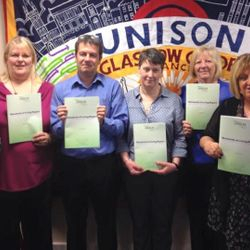 We strive to provide the very best representation at meetings and ask that if you need assistance, you give 5 working days notice where possible to allow representatives time to meet with you prior to your meeting.